Many people feel stressed and find it difficult to cope with the pressures in their life. Every day in the UK, a quarter of a million people miss work because of stress, with 75 per cent of all illnesses thought to be stress-related. 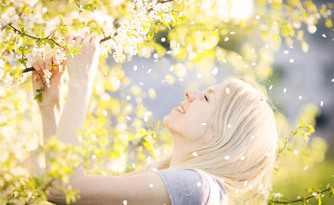 Mindfulness can help with stress reduction. 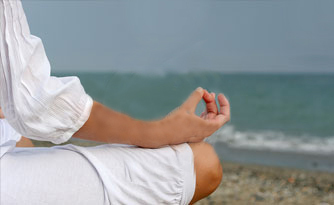 It is a way of paying attention to the present moment, using techniques like heightened senses, meditation, breathing and yoga. It helps us become more aware of our thoughts and feelings, and so better able to manage them. Practising mindfulness can significantly decrease stress, improve self-awareness and give you a feeling of being in control. It can also improve physical problems like hypertension, heart disease and chronic pain. Anyone can learn mindfulness. It’s simple, you can practise it anywhere, and the results can be life-changing. MBSR is designed specifically to help people manage stress and can be learned individually or in a group. 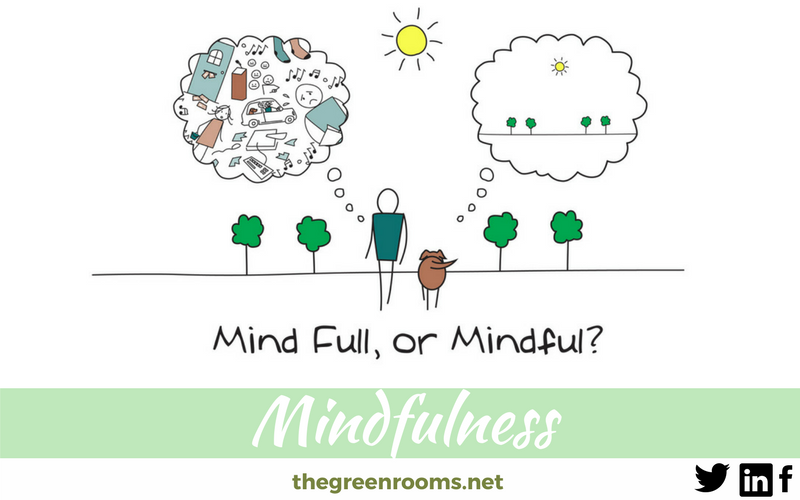 You will learn how to be mindful in any situation you may find yourself in, and how to use mindfulness to minimise opportunity for stress. Mindfulness is offered by our Counsellors and Psychotherapists, who are all members of the British Association of Counselling and Psychotherapy (BACP) or the British Association for Behavioural and Cognitive Psychotherapies (BABCP). All our Counsellors and Psychotherapists adhere to their relevant code of ethics. We have a choice of Counsellors and Psychotherapists who are BACP accredited.